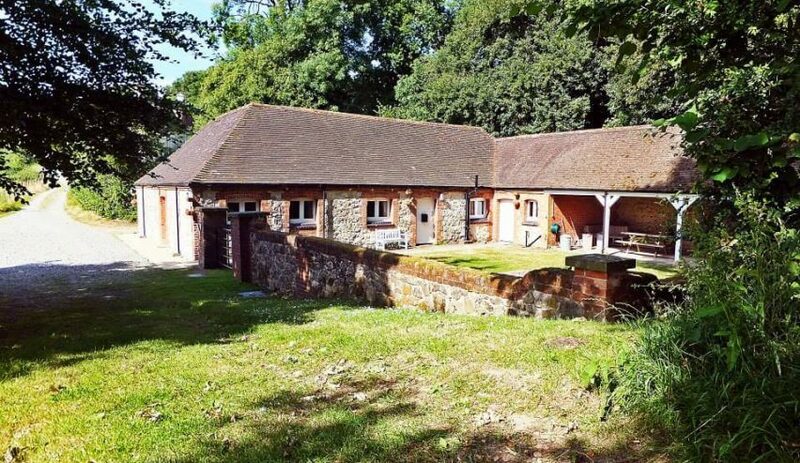 Octavia Hill bunkhouse was converted from a former farm building and dairy around 40 years ago. Several of the original features still remain, it is part of a complex called Outridge Farm which is set in around 80 acres forming part of the large Toys Hill Estate. 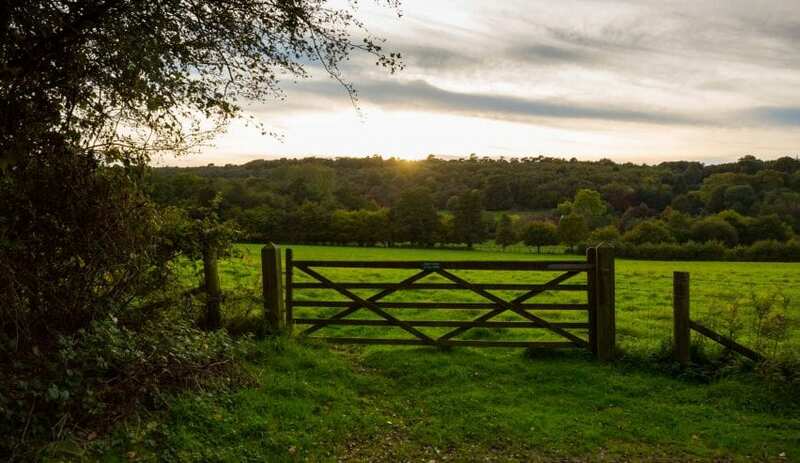 It is a mixture of ancient woodland made up of over 200 acres within the Kent Downs Area of Outstanding Natural Beauty, forming the highest point of the Greensand Ridge. 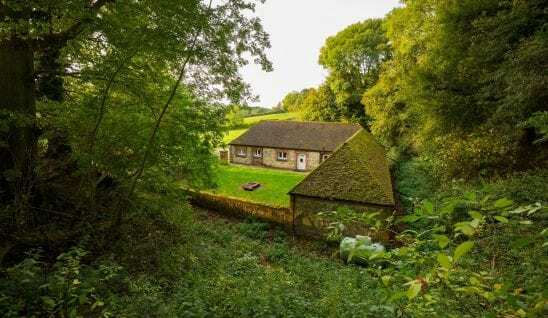 The bunkhouse is perfect for groups of family and friends, walkers, special interest groups, people that love the outdoors or looking for a base to explore the area. 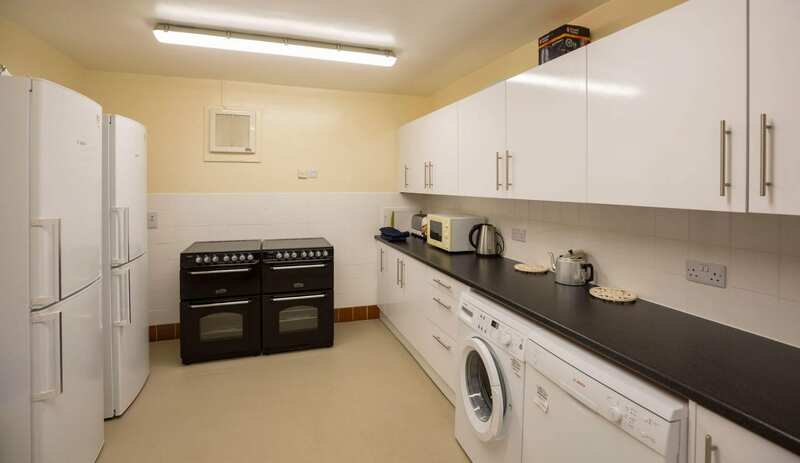 Accommodation includes a drying room with coat pegs and places to leave walking boots, two five bed dorms, separate male and female wash rooms with hand basins, toilets and a shower each. 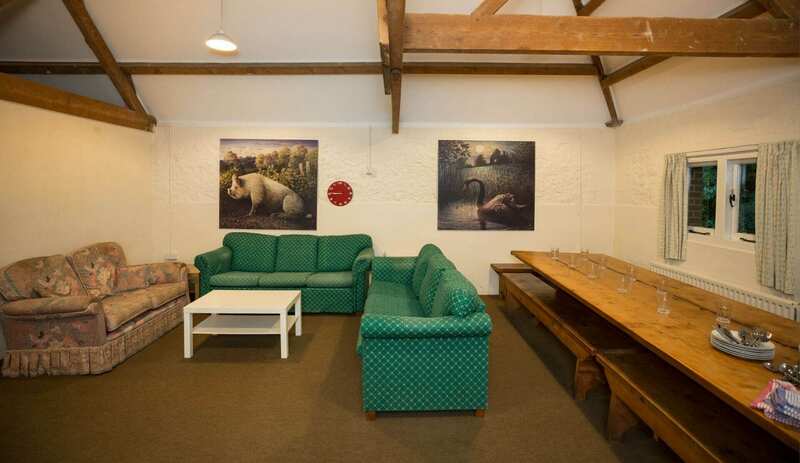 The welcome area has board games, two fridge freezers, tables and chairs. Whilst the communal lounge has three and two seater comfy sofas, and a large dining table to sit ten sitting on long benches either side. The well equipped kitchen has all you need to feed a hungry group after a day exploring. 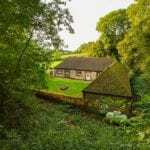 Photos ©National Trust/Tracey Willis & ©National Trust Images/Chris Lacey This accommodation is featured on our map of South of England and South East England and here is its own website. Min 3 night stay - £750. Book via National Trust Holidays. Minimum booking 3 nights. From A21 take A25 Westerham (NT brown sign to Chartwell). At Brasted take road signed to Brasted Chart and Toys HIll. In Brasted Chart turn right onto Pipers Green Lane, turn left at T junction. The bunkhouse is at the end of the road. Sevenoaks train station is 5 miles away. 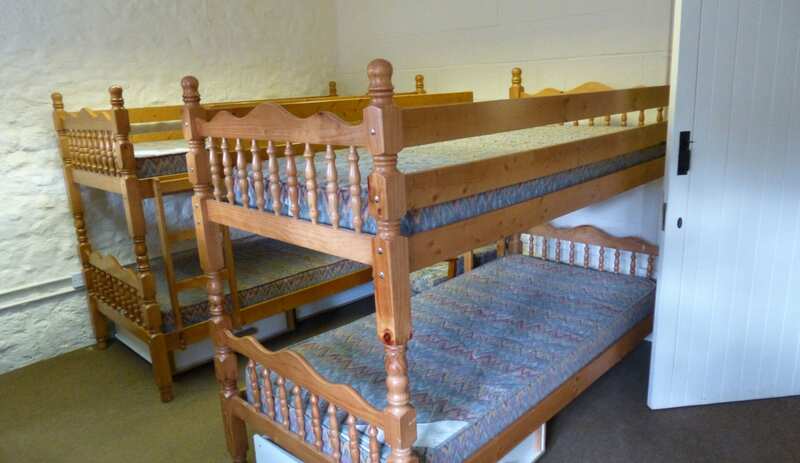 This accommodation is available only to groups and is on the National Trust Bunkhouses map. 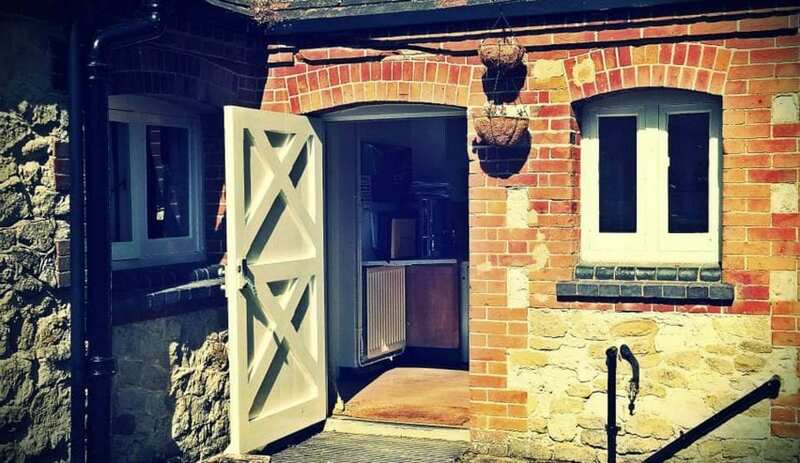 A groups only National Trust Bunkhouse in the heart of the Kent countryside. 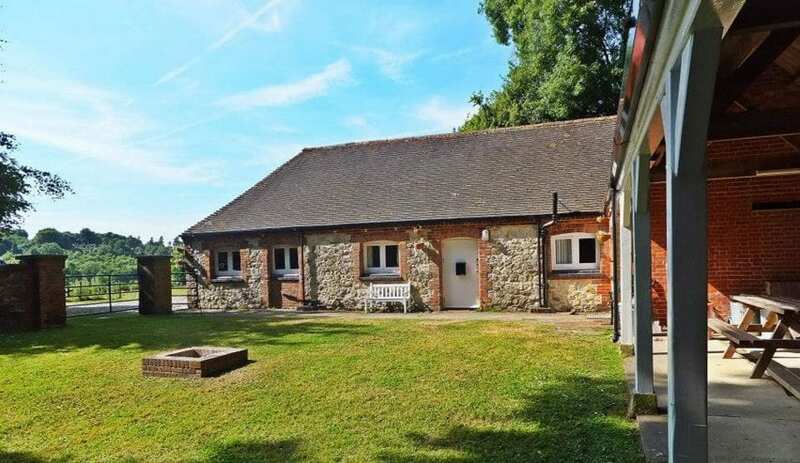 Octavia Hill Bunkhouse is a National Trust property in the heart of the Kent countryside. 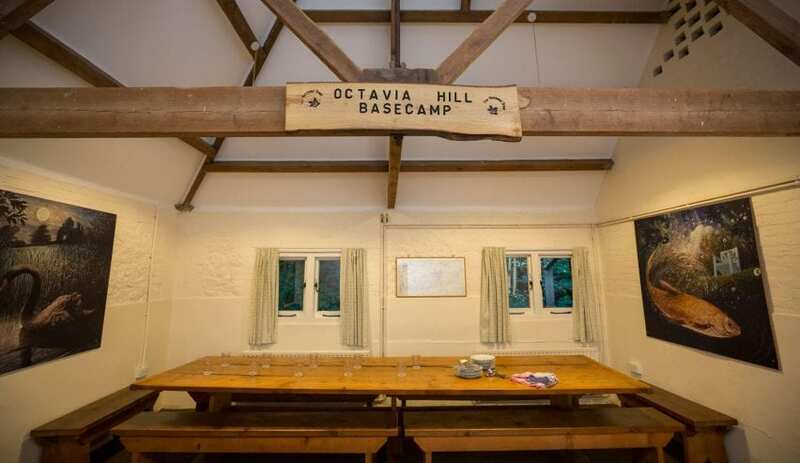 When staying at Octavia Hill bunkhouse you will experience a delightfully comfortable stay surrounded by the lush green ‘Area Of Natural Beauty’, while also being a witness to the building’s history. Several features of the farm and dairy building still remain, so you can discover whispers of its history while rediscovering your peace of mind.